Abhishek’s global industry experience across sectors began as a Financial Analyst at Bank of America, Merrill Lynch and Lehman Brothers, he then moved on the work with Sun Capital Partners, a $10 billion middle-market private equity firm. During his decade long career in the U.S., Abhishek advised specifically on M&As and IPOs, his clients included American media conglomerate, Viacom and the Warner Music Group. He also held Senior Leadership Roles at UAE’s Ithmar Captial, where his focus was buyout and growth equity investments. 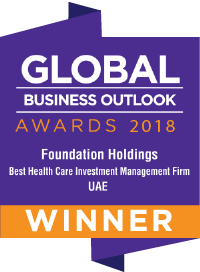 Abhishek is recognized as a former founding management member of Head of Education at Amanat Holdings, an AED 2.5 billion company listed on the Dubai Financial Market. He was a key player behind the Al Noor Hospital Group transaction on the London Stock Exchange, an IPO that was voted as the best transaction in the Middle East and North America (MENA) region for 2012-2013. Another landmark investment was with K-12 primary a secondary education provider, Madaares PJSC, a deal that made it one of Madaares’ five largest shareholders. 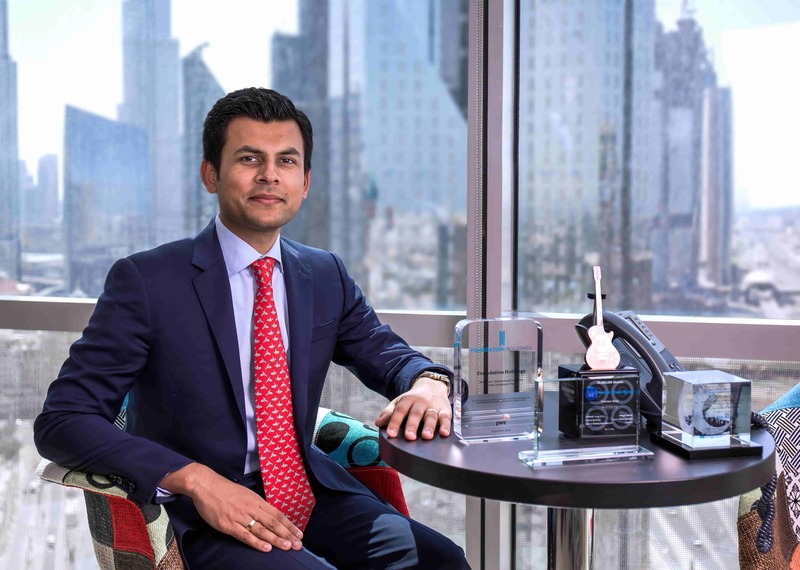 Abhishek Sharma was ranked as the 'Emerging Indian CEO in the UAE' at the 2017 UAE-India Economic Forum Awards and as the ‘Emerging Indian CEO for Private Equity and Investments’ in 2018. He was also on the Forbes Middle East 2018 list of the “Top 100 Indian Business Owners in the Arab World” list. Abhishek sits on various boards across the GCC and India. Abhishek set up the Atharv Foundation in India after his son, the Foundation is dedicated to providing education to children in need. He is also a donor and volunteers with Dubai Cares and The Clinton Foundation. Abhishek really enjoys being involved with the recruiting process at Foundation Holdings as well as its partner and portfolio companies. Putting himself back in the shoes of the people working to find their way into a position, he remembers how great it was to have mentors who are always willing to answer questions, have a coffee, chat and generally support you through your career. Abhishek thoroughly enjoys playing that role now. Outside of the office, his passions are his two children and travelling to new destinations.